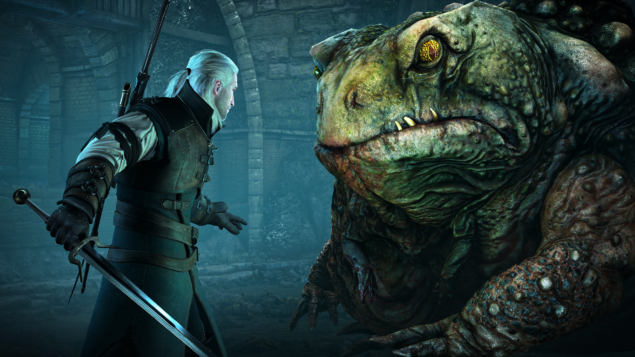 The winners of the 2015 Golden Joystick Awards have been announced, and The Witcher 3 has triumphed over the competition gathering five awards. 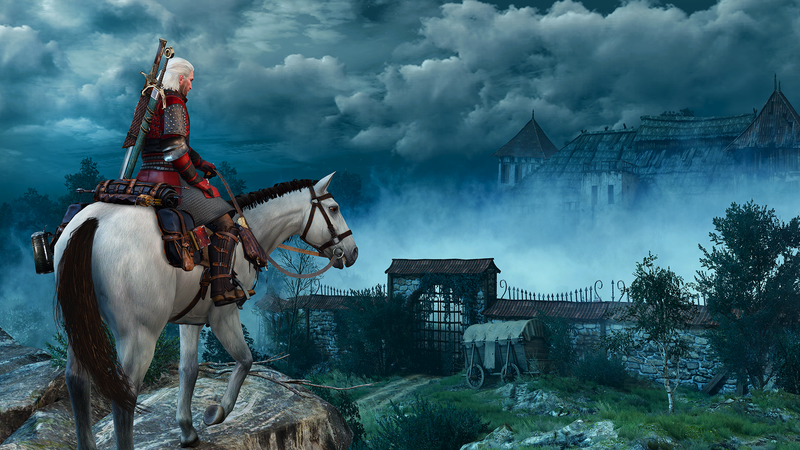 CD Projekt RED’s open world RPG won the Ultimate Game of The Year award, Best Storytelling and Best Visual Design as well as Best Gaming Moment. CD Projekt rightfully earned the Best Studio of the Year award. Grand Theft Auto V was the other big winner with four awards, including Innovation of the Year, for its First Person Mode. 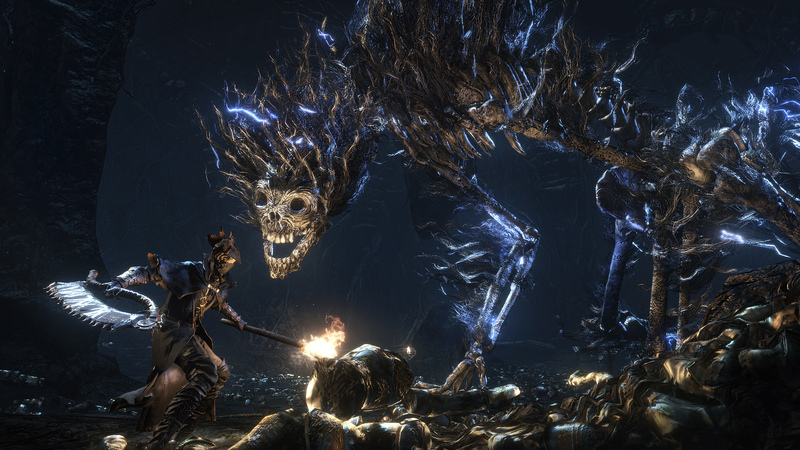 Bloodborne won both Best Original Game and Best PlayStation game, with Ori And The Blind Forest nabbing the awards for Best Xbox Game and Best Audio. The hugely anticipated Fallout 4 won the Most Wanted Game award, while Metal Gear V: The Phantom Pain earned the Critics’ Choice award. The Best Nintendo Game award was given to Splatoon, whereas Steam won for Best Gaming Platform. 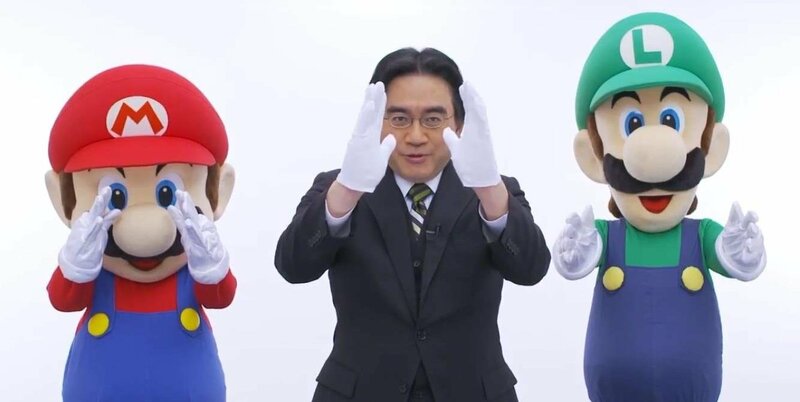 Satoru Iwata was awarded a Lifetime Achievement award. The former Nintendo President passed away last July. You can view the complete list of the winners below. Studio of the year: CD Projekt RED, for The Witcher 3.